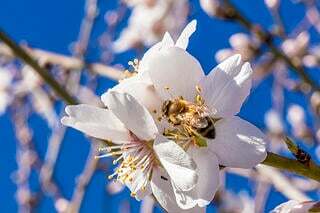 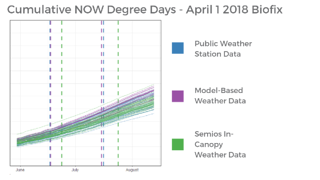 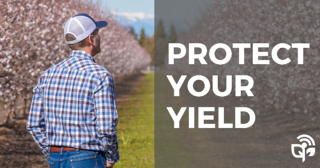 Has this cold, wet Central Valley spring got you worried about yield? 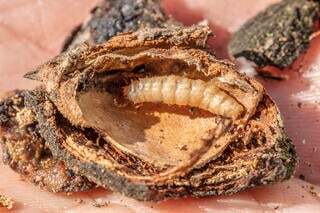 Does mating disruption make sense if there are less nuts on the tree? 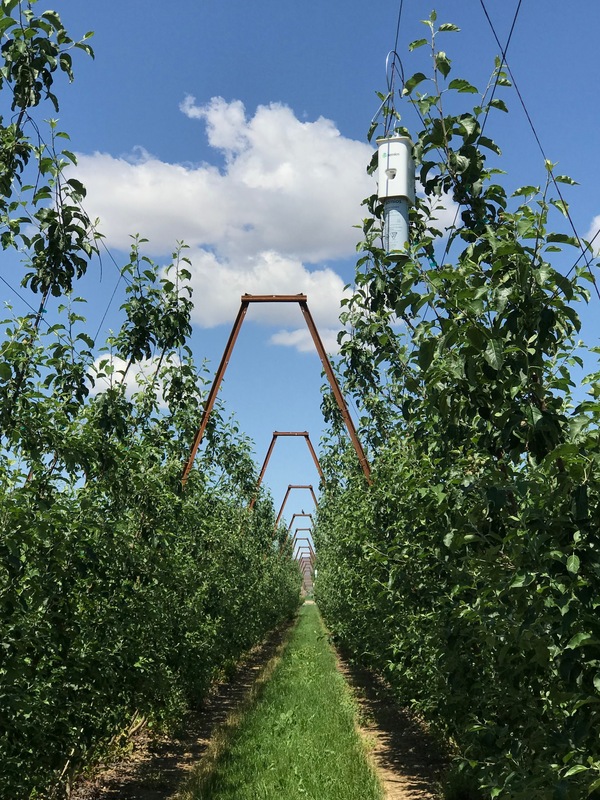 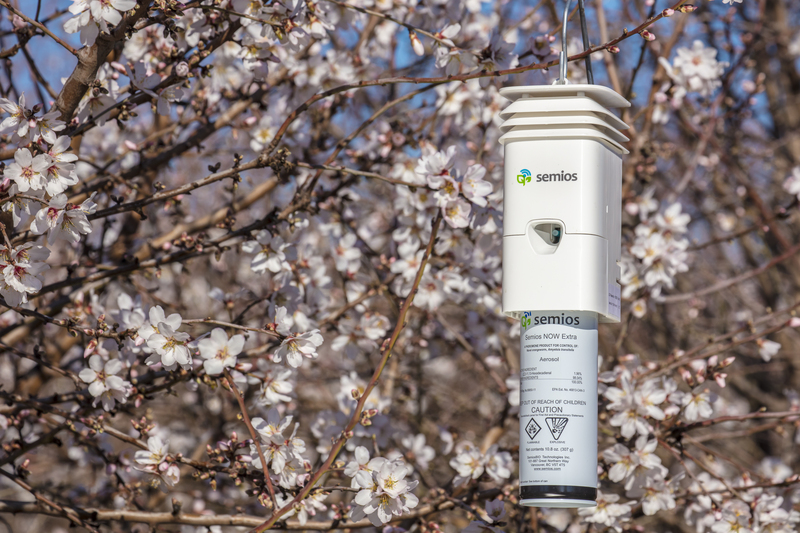 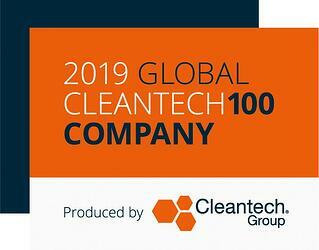 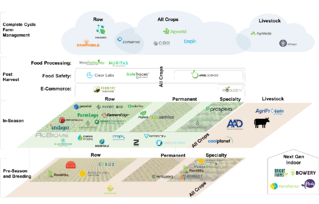 VANCOUVER, CANADA – 28 January 2019, PST: Semios, a precision farming platform for permanent crops, was named by Cleantech Group in the prestigious 2019 Global Cleantech 100. 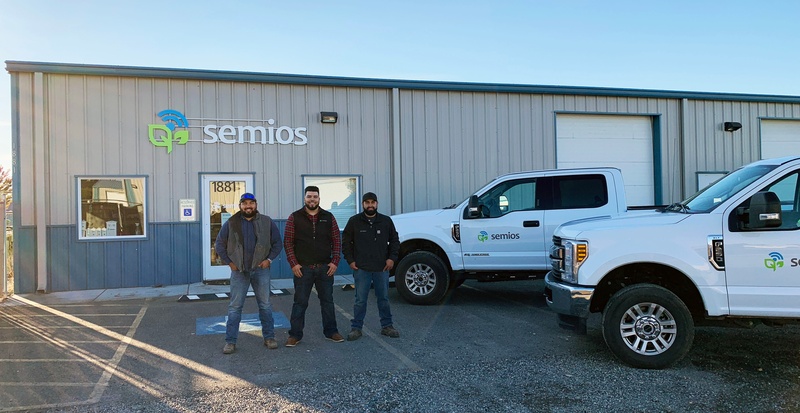 We're excited to let you know that we have opened a new Service and Support Center in the Tri-Cities area.